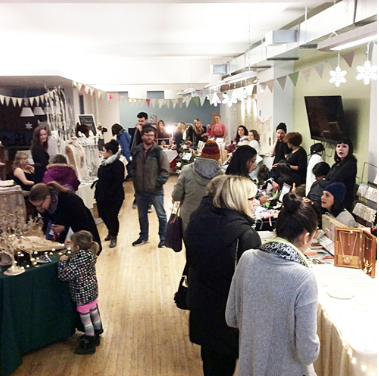 December 1st - In tandem with the Junction BIA's "Junction Holiday Market" event, we thank all visitors who came out and supported all the local artisans and makers by shopping local. 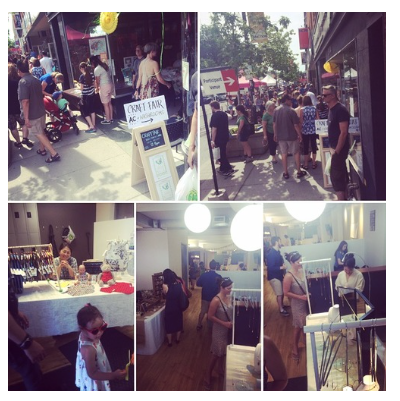 We hosted a HUGE raffle with multiple prize packs donated but the very generous businesses in the Junction on Dundas West. We are incredibly grateful for their support. ALL PROCEEDS went to Community Junction, a not-for-profit that provides resources for those living with mental disabilities' and we are proud to say we had raised a record amount. Thank you to Community Junction, part of Community Living Toronto for hosting us in their beautiful space. 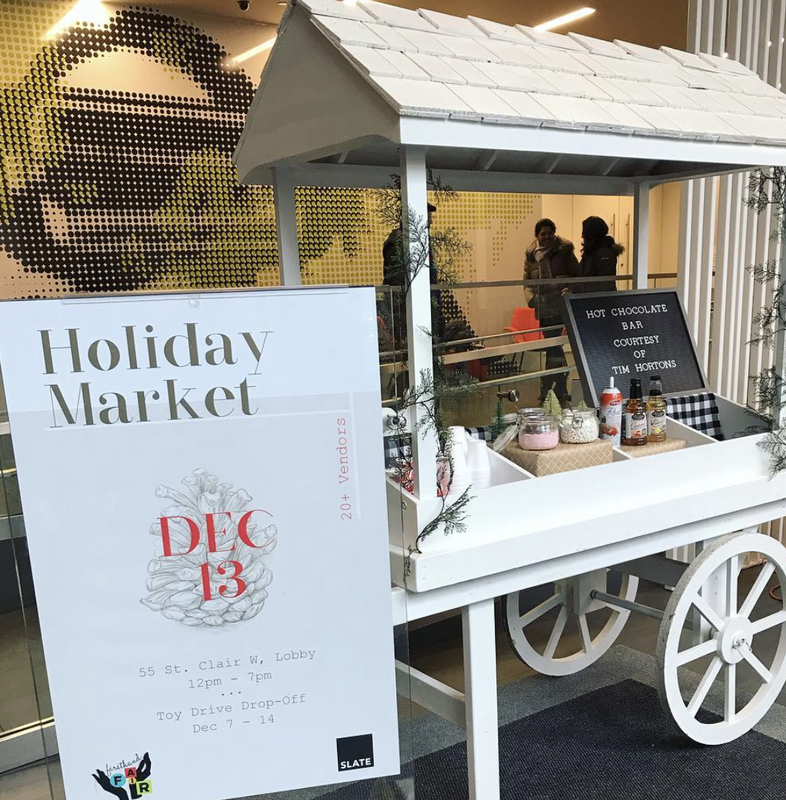 December 13th - We've grown and expanded to a new neighbourhood, Yonge + St. Clair, for this Holiday Market. 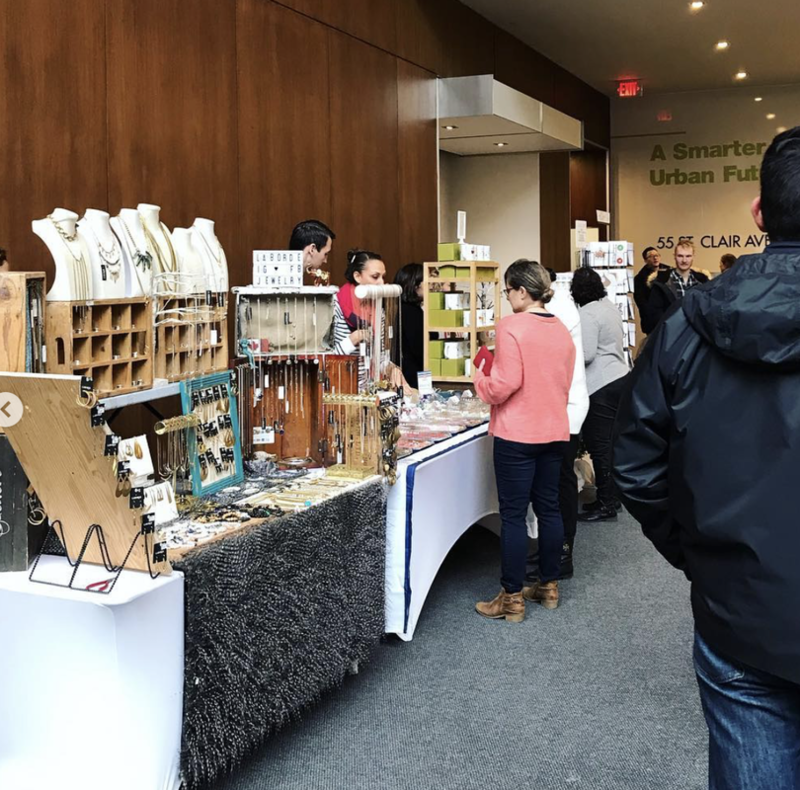 A large amount of creative and talented vendors joined us to which we are grateful for. Hosted in a bright and spacious lobby of 55 St. Clair Avenue West, we were welcomed by business professionals and greeted by friendly locals - we thank them all for their support. In time for National Hot Cocoa Day, we hosted a FREE Hot Chocolate bar...special thanks to the building's Tim Hortons for providing the hot chocolate. We also had LIVE MUSIC, thank you to the very lovely and talented Min-Hi Choi of Auspicious Melody. Thank you to Yonge + St. Clair for having us, and to Slate Management for bringing this all together in on of their many great properties. 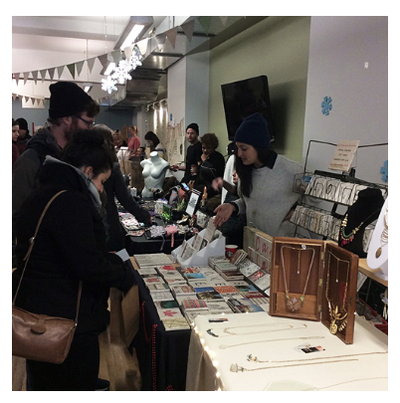 In tandem with the Junction BIA's "Santa in the Junction" event this Holiday Fair featured so many talented and creative vendors! 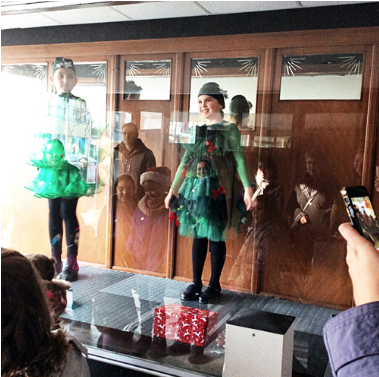 We would like to thank the community who came out to support our local artisans. 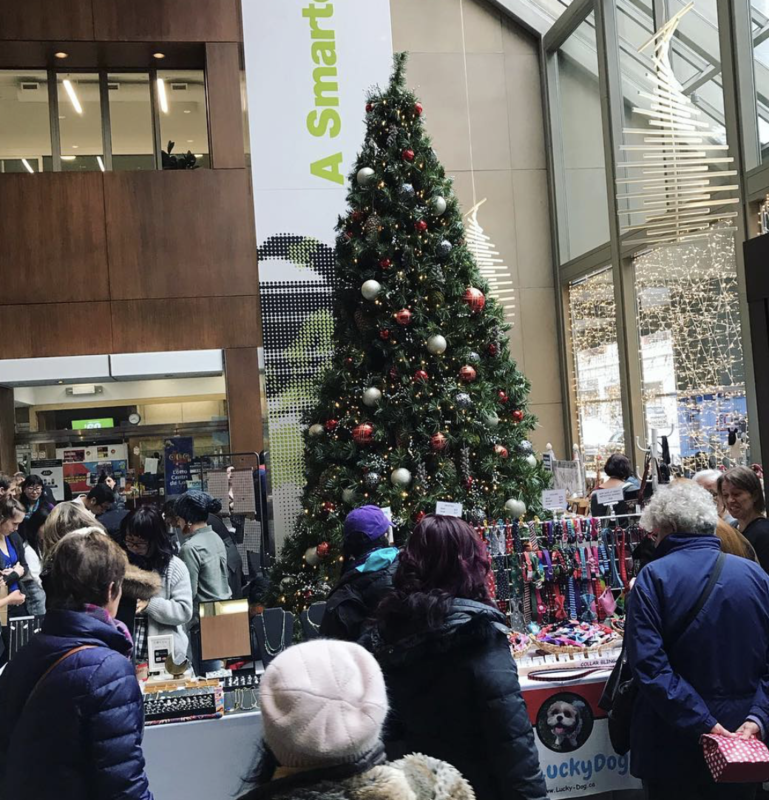 The BIA put on an incredible event, the community was jam-packed with family and friends enjoying all the holiday markets, activities and treats. 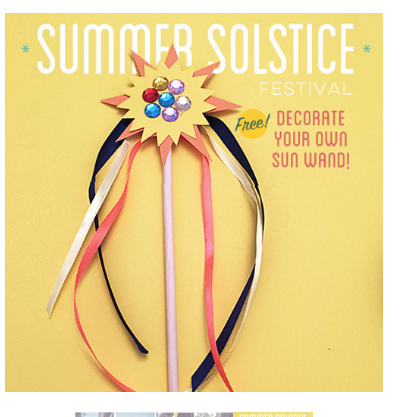 We raffled off a Give Back Prize Pack filled with goodies donated from ourselves and our generous vendors. ALL proceeds support Sketch.ca, for the fourth year in a row, to continue to provide art programs for at-risk youth. 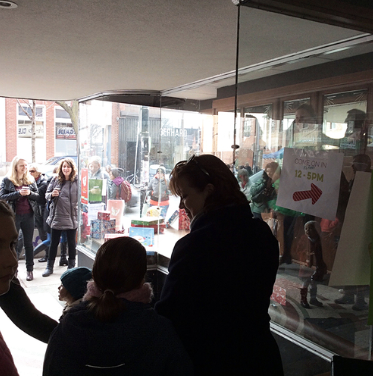 Thank you to Community Junction, part of Community Living Toronto for hosting us in their beautiful space once again. Follow us @firsthandfair for updates and news on future shows!